We’ve sent the venue confirmation paperwork off to Central. With WordCamp Niagara and Montreal both happening this weekend, I feel like we’re in the clear to announce the event + push the site live on Monday and announce via WPTO channels. Would be great to have the topic survey ready to go, if possible. request for feedback. You don’t need to read it to participate in the discussion. met that basic criteria were selected (first in, first out, so to speak). Suitable for large events. Not recommended. interest in the topic or theme. users or industry (e.g., beginners, higher education, small business). one of the slots. This is a more structured approach. topics, then any of the other strategies can be used for the balance. We have other lists in progress which suit the other strategies. The workshop list has sessions the topics of which are again illustrative. See Conclusions below on next steps regarding the lists. and Site Builders. Community would be a 5th. Gutenberg sessions, more than any other topic. means in our Zoom session on the budget last week. text of the questions can be quickly finalized and the survey invitations sent. on the feedback and consensus of our group. We don’t have any preference regarding the survey service to use. available in Advantage and above. Ways to Send Your Survey | SurveyMonkey; some email clients can process the survey responses if within an email message). None of the 3 of us has done a survey of this kind before. We have the WPTO Meetup and the WCTO 2017 mailing lists. Are there any issues in using these lists. Are there other lists available? you’re familiar with mailing to either list (Andy?). provide a contacts list to the survey service? In other words, can we generate a contacts list/dump of either list to provide to the survey service? If we used SurveyMonkey, then there are tracking and follow-up benefits to using that technique rather than a Meetup or WC email. will tune you up for the strategy discussion. by a means to be determined. propose, then this isn’t a viable strategy to you. results to develop a much shorter list as the basis of the call for speakers. For the survey, comments and feedback on the questions and use of the lists will be reflected in a new draft and the text edited for clarity and readability. The text for the invitation email is next and can be drafted as the survey is finalized and the respondents list(s) settled. Regarding the survey tool: Google Forms is free and gives us what we need. There’s also PollDaddy (via Automattic, which we’ve used in the past) and Typeform. 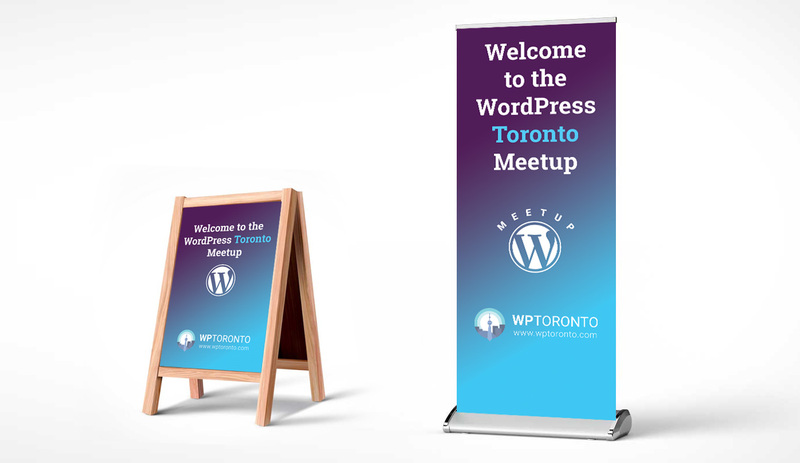 For outreach: We have the Meetup members, WPToronto subscribers, and WCTO 2018 subscribers. I can handle distribution through these channels, along with social (FB/Twitter). We’ll check out Google Forms and PollDaddy. Thx. When we have the survey in final forms, we’ll provide you with a draft email text and the survey URL. Probably a good idea to publish a post on the survey both to announce it as well as encourage people not on our lists to fill out the survey. Yep – threefold approach: Publish on WPToronto; push out via Meetup email; share via social. Also getting our friendly communities to share out the survey as well, for anyone attending from the extended GTA. Regarding the balance of topics: Given the focus this year to reboot and simplify (single day, smaller event), I think a balance between essential topics and a secondary “focused topic” is a good mix. Any thoughts at this stage for a split between essential (e.g., Intro to WP) and a focused topic? What would you include in essential topics in addition to an Intro to WP? Would you see Gutenberg as an essential or focused topic? It looks like it’s a good example of each. A few essential sessions, focused on what’s happening in the WP world + introducing new users, are always important. For lots of people, WordCamp is their first crash course intro to WP. IMO Gutenberg is an essential topic since it’s the cornerstone of WordPress 5.0. With our limited time, I don’t see any sessions going much deeper than an overview. So for essentials: intro to WP (broad); using WP (user-oriented); editing in WP (Gutenberg); privacy (since it’s a big focus of 2018’s developments). I could definitely see Gutenberg being a focus topic as well, but I don’t know if it’s mature enough just yet to go all-in as a focus for the camp?